With so many different potential problems and issues facing teenagers today, it is good to know that there are options available to you if you want to provide help and support for your child through these tough times. If your child is dealing with issues like anxiety, low self-esteem,depression, eating disorders, or substance abuse issues, you want to do all that you can to get them the assistance they need to help themselves. 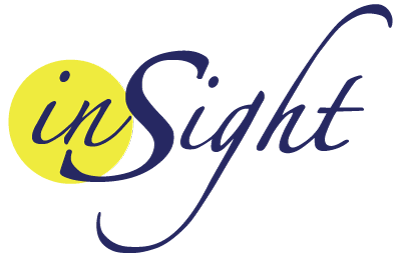 Finding the best methods for your teen can be a challenge, which is why at Insight Treatment we offer a variety of programs and services to meet the needs of all teens. Teen support groups can be a big help in the process, and there are several benefits that teenagers can get from this type of treatment. One of the biggest benefits from this type of therapy is that participating in a group setting lets your child know that they are not alone in the troubles they face. Other members of the group are experiencing the same or similar issues as your child is at this time, allowing them to see that the problems they are facing are the same as many other teens. This can help your child to feel more comfortable in their surroundings and make it more likely that they are willing to open up and discuss what is happening to them, giving them a better chance at recovery. Another advantage of teen support groups is that the groups provide a great way for teens to get advice and insight from one another. While your child may have a particular approach to their issues, other teens can give them insight into what has worked well for them. This insight can help your child develop new ways to deal with the problems they face. 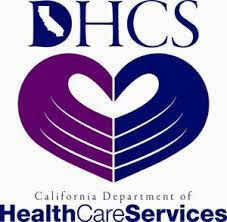 They may be able to discover a more effective way or method that can help them turn their life around. 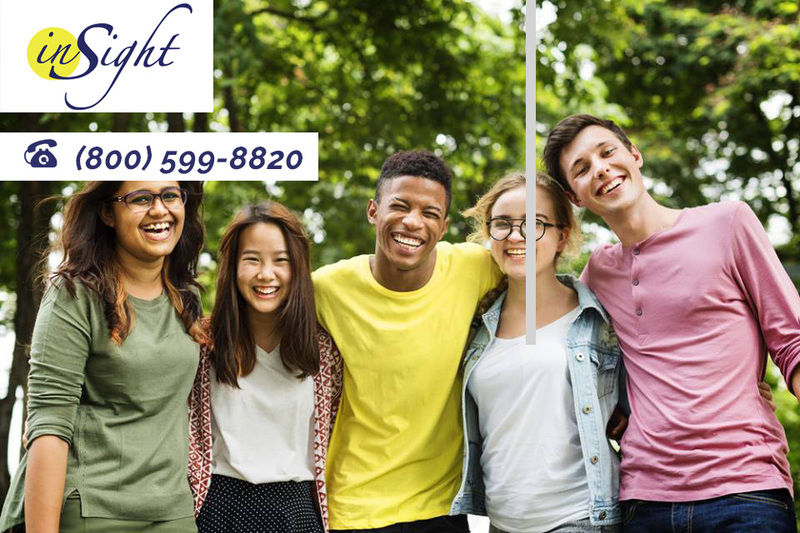 If you would like to learn about the teen support groups that we offer in our programs, please contact us at Insight Treatment by calling our office at 800-599-8820. Our staff will be glad to speak with you, answer questions, provide you with guidance and arrange for a free initial assessment of your child so we can take steps to give your child the help he or she needs to face life.